Looking for the ultimate in entertainment for your special event? Look no further! 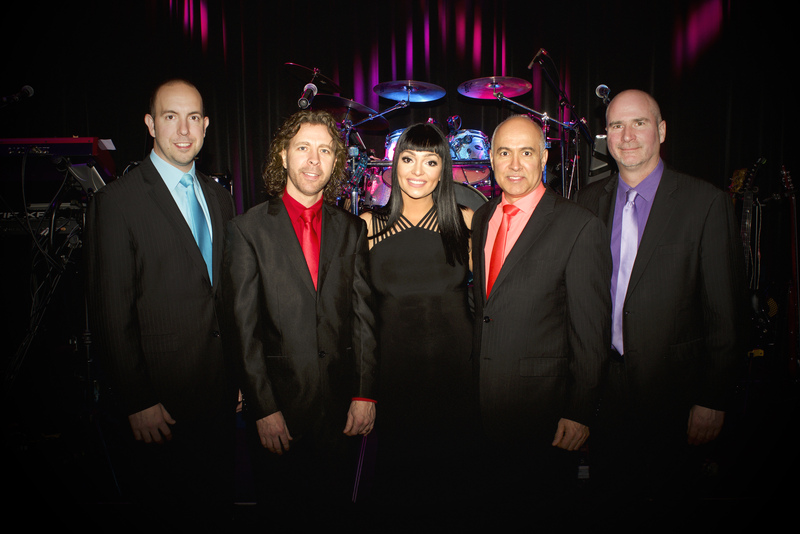 Eclipse live band offers all styles of music specializing in wedding receptions. From the Golden Oldies to the hottest hits on the radio today, Eclipse does it all! Taking every detail of your special day into account, Eclipse will take your event to the next level for you and all of your guests! Performing across Michigan and Ontario. Call today to make your dream wedding reception come true! Click to see more of Eclipse live! Check out our song list! You’ll love what we play! Want to know what we can do for you? If you can envision it, we can do it! Learn a little about the gang!